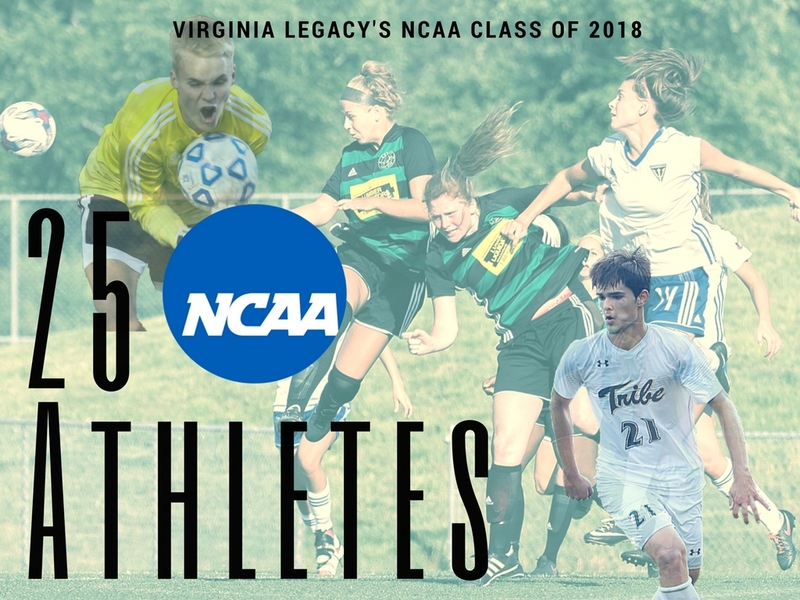 The Virginia Legacy would like to recognize these 25 boys and girls who will be taking their soccer careers to the next level this coming Fall. Their hard work on and off the field has rewarded them with finding the right fit on their soccer journeys and we wish them all the best in their collegiate seasons. With the addition of these 25 players – Legacy’s alumni list since the year 2000 is well over 350 players and counting. Thank you for #LeavingYourLegacy behind for others to follow!